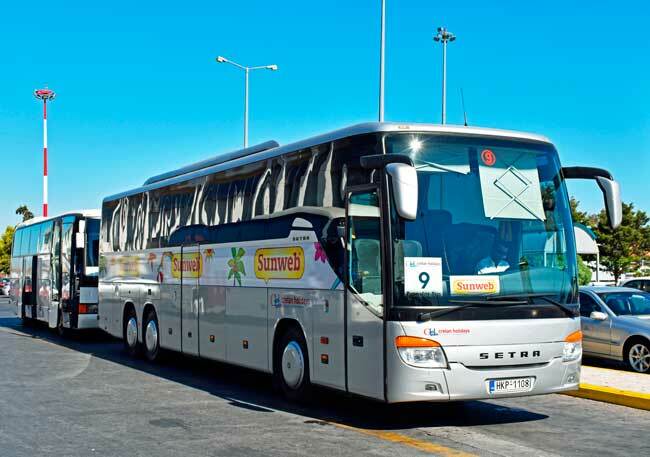 Use this website to quickly find the most important information about Heraklion International Airport Nikos Kazantzakis: Flights, Departures, Arrivals, Parking, Car Rentals, Hotels near the airport and other information about Heraklion Airport. Plan your travel to HER Airport with the information provided in this site. Heraklion Airport is the main international airport of the Greek island of Crete and the main connection to mainland along with Chania Airport. Heraklion airport has a single level passenger terminal split by Domestic and International services. You can ride either 5, 6, 8, 10, 11, 12, 15, 17, 19 or 31 KTEA bus lines to get to downtown safe and sound. Heraklion is the main and largest city of the island of Crete, with a total population of 173,993 inhabitants. Nearby Heraklion, there are the ruins of the Palace of Knossos (Palace of Minos), which belonged to the Minoans. The Koules Fortress (Rocca al Mare), it is located at Heraklio’s port and it is part of the legacy left by the Venetian occupation of the island. 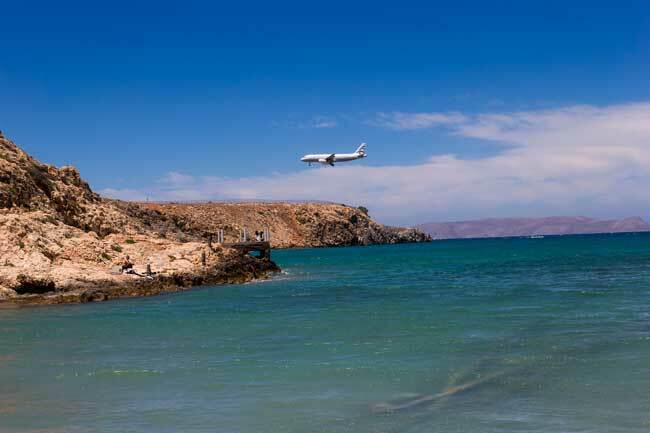 Heraklion International Airport (IATA: HER, ICAO: LGIR) is the main international airport of the Greek island of Crete and the main connection to mainland along with Chania Airport, which is located 185 kilometers away from Heraklion Airport. Heraklion International Airport is located 5 kilometers east of the city center of Heraklion, nearby the town of Nea Alikarnassos. It is the second busiest airport in Greece after Athens International Airport. 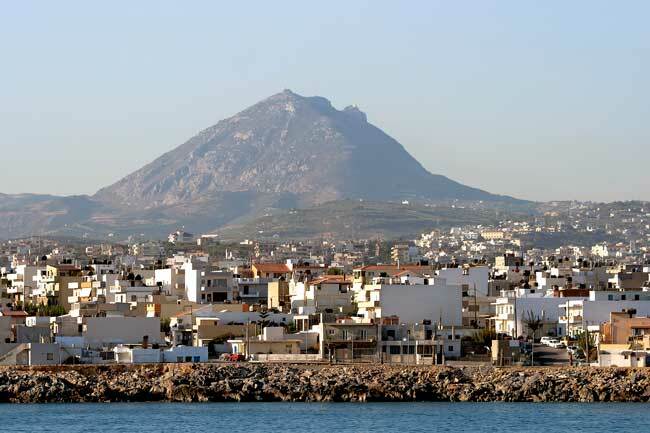 It serves Heraklion and the municipalities of Aghios Nikolaos, Malia, Hersonissos, Stalida and Elounda. About the name: Heraklion Airport is named after the well-known Greek writer and philosopher Nikos Kazantzakis, who was born in Heraklion. 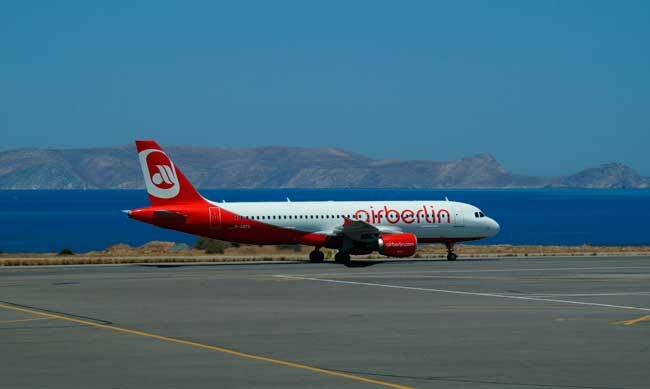 Top 10 international destinations from Heraklion Airport are London, Paris, Moscow, Prague, Milan, Frankfurt, Düsseldorf, Brussels, Vienna and Munich. Heraklion Airport registered a total flow of 6,865,681 passengers in 2016. Heraklion airport has a single level passenger terminal, whose departures and arrivals are split by Domestic services and International services and also counts with three passenger terminals for each section. Heraklion, in Greek Irákleio, is the main and largest city of the island of Crete, with a total population of 173,993 inhabitants, being the fourth largest city in Greece. 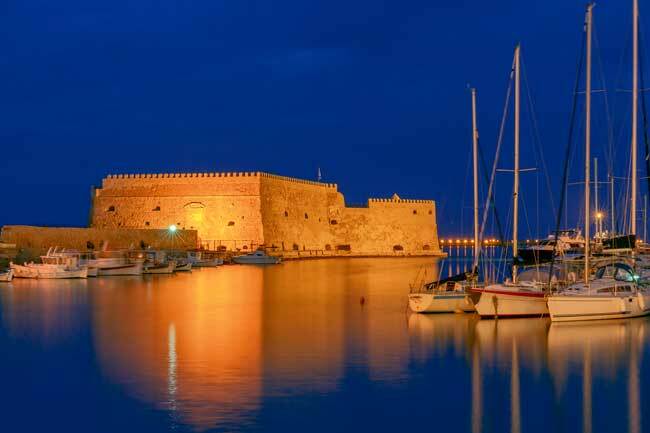 It wasn’t until the 19th century that the ancient name of Heraklion was retook. It comes from the closer Roman port of Heracleum, which stands for “Heracles’s city”. History is widely present in the island: There are settlements dated from 2,000 BC. In fact, the city is nearby the ruins of the Palace of Knossos (Palace of Minos), which belonged to the Minoans. After them, Muslims, Byzantines, Venetians and Ottomans occupied the island leaving an important cultural and architectural legacy to Crete. 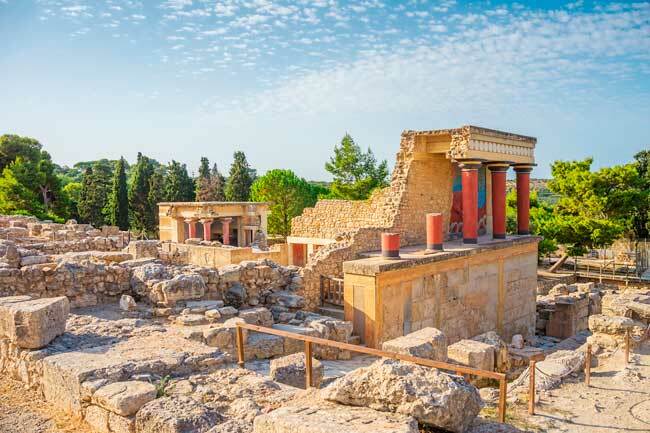 Regarding must see landmarks, you shouldn’t miss the Palace of Knossos ruins, which are located close to the city, Koules Fortress (Rocca al Mare), from the Venetian occupation and located at the port, Lions Square, The Venetian loggia and the Agios Minas Cathedral, which honours the patron of the city, Saint Menas.